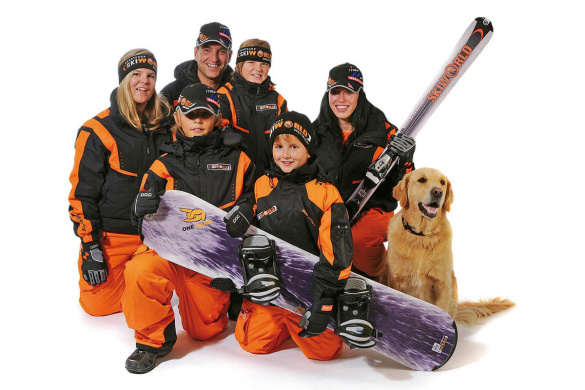 Rent instead of buying your ski and protective clothing. 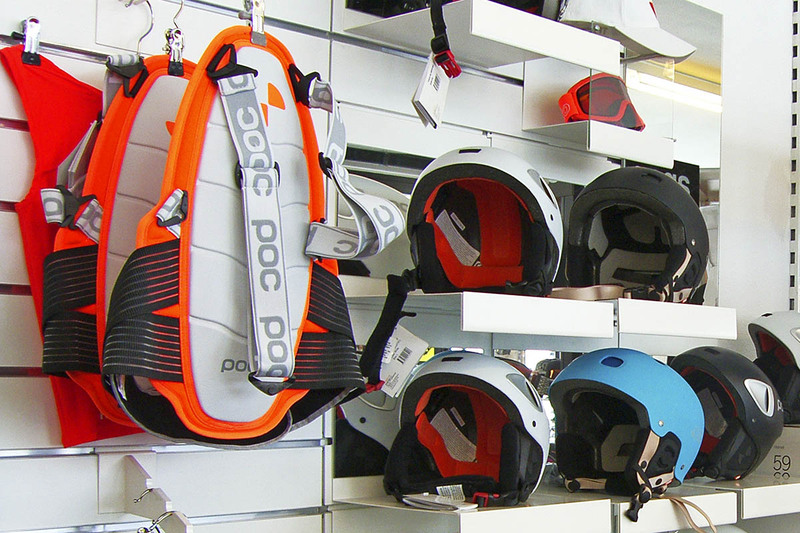 In our Skiworld-Shops in Obertauern and on the Turracher you’ll find helmets, back protectors, ski jackets, ski trousers and accessories in treny Skiworld design (for adults and children over 6 years of age), Thus saving money on your ski holiday as well as space in your case. We’re on hand for advice with size and fit. Should a piece of clothing not meet your expectations, we will gladly exchange it for you free of charge. In the event of theft of rental equipment a police report and your passport must be presented to the sports shop. Payment can made with the following credit cards: Maestro, Visa and Mastercard.